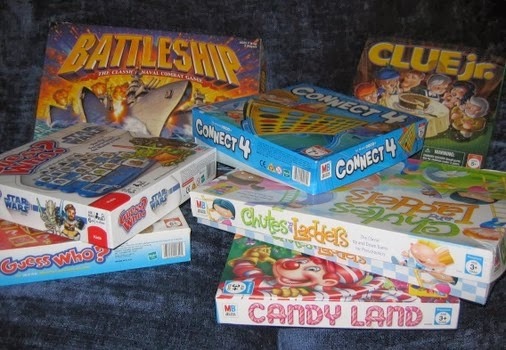 November 24-30 is National Game and Puzzle Week. This week, which is held during the week of Thanksgiving, is designed to encourage families and friends to spend time together. Did you know that the library has puzzles you can check out? The library also has board games you can come in and play with your friends and family. Any one up for a game of Chutes and Ladders?